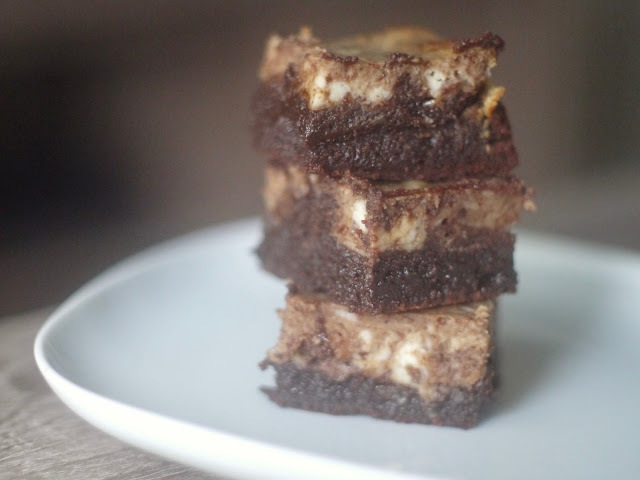 These brownies are super fudgy and rich so accompany them with a tall glass of milk. Corn starch, instead of all purpose flour, is used to make these gluten-free brownies. 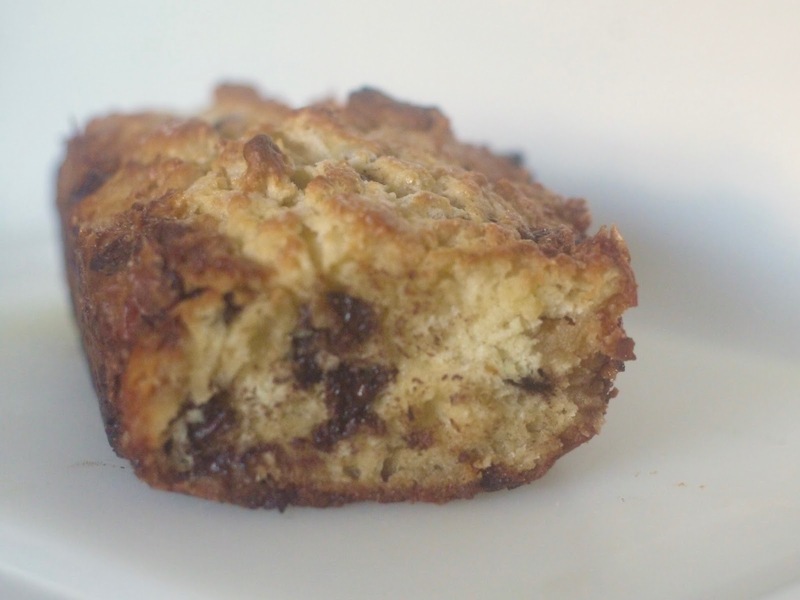 They taste just like gluten-filled ones and are a great substitute for gluten-free friends in your life. 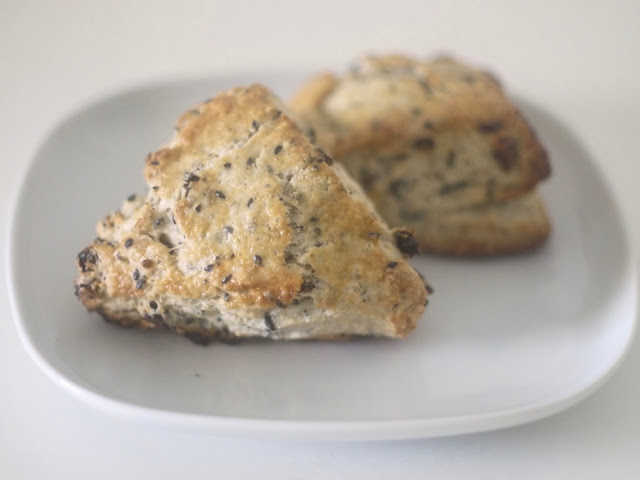 I've been wanting to bake more with black sesame and these scones were the perfect vehicle to bake with two unfamiliar ingredients for me: black sesame powder and dried currants. The scones weren't super sweet and were almost savory but pretty tasty. Scone dough baked in loaf form is quite genius and also with the addition of marzipan makes this quite a sweet treat (unlike the black sesame scones). The marzipan cubes give the loaf a little chewy texture with a delicious pop of almond.